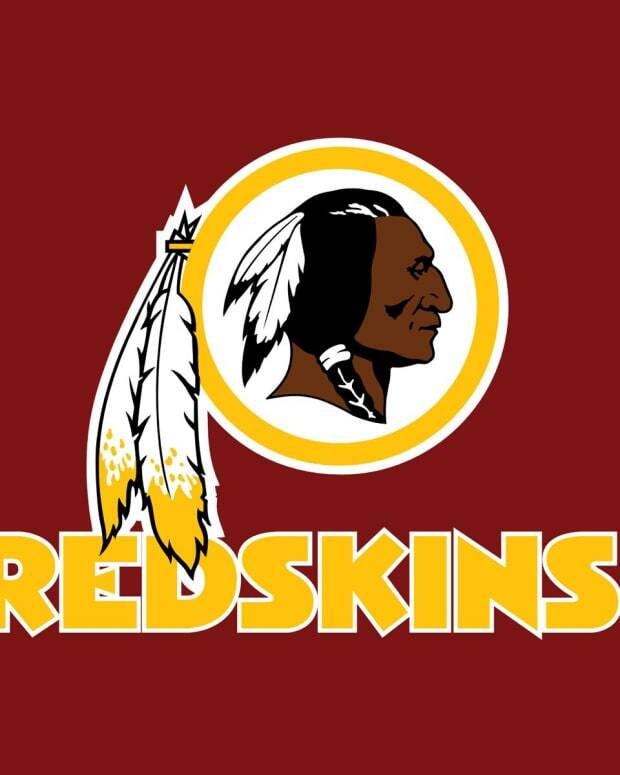 The battle to force the Washington Redskins to change their name is back in the courts. Seventeen years after the case was tossed out on a technicality, a group of Native Americans is asking the U.S. Supreme Court to review that ruling. 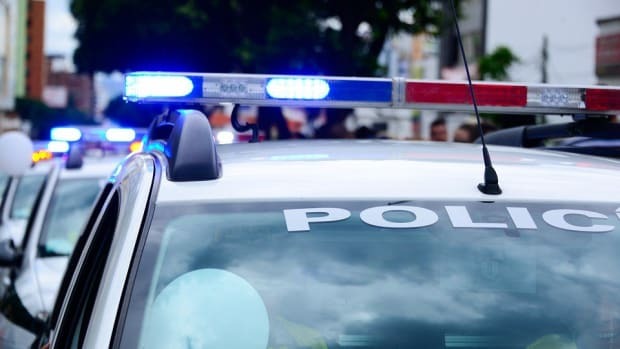 "It is the worst thing in the English language you can be called if you are a native person," Suzan Shown Harjo, a Native American writer and public policy advocate, told the Los Angeles Times. Harjo is the the lead plaintiff in the lawsuit. Harjo&apos;s group challenges that the trademark violates the Lanham Act, which bars trademarks that "disparage" people living or dead. The Redskins, named in 1933, were registered as a trademark in 1967. In 1992 the court ruled the challenge was made too late and falls outside the statute of limitations. Dozens of high school and college teams have voluntarily changed their potentially offensive Native American names over the years. Other pro teams, such as the Braves, Indians, Black Hawks and Chiefs, retain their Native American names, and no one protests. But that&apos;s because they describe a group of people. Redskin is a slur of an individual that some Native Americans equate with the N-word. "It is basically characterizing a person by their skin," Harjo said. "How wrong is that?" 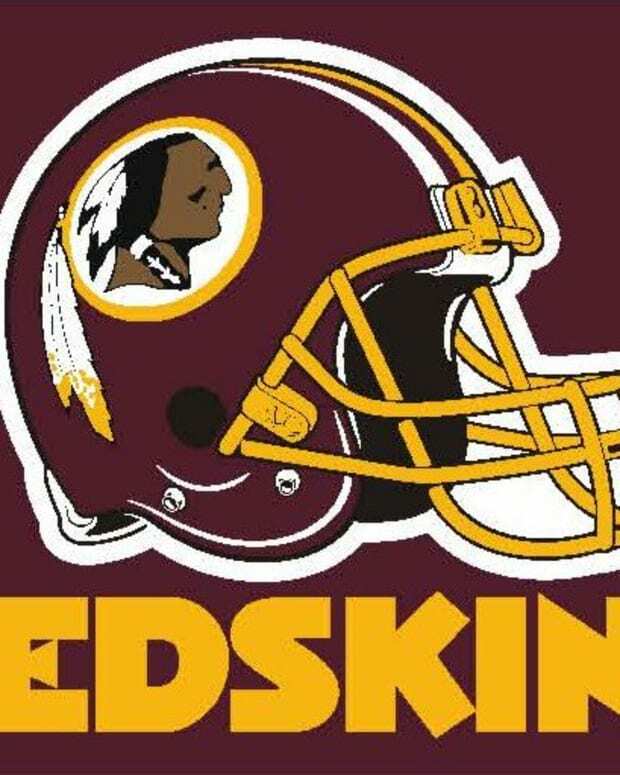 The NFL and the Redskins counter with the argument that claims the word "Redskin" actually refers to the red paint used on the skin of Indian warriors. "They say, &apos;You&apos;re being honored&apos; ... we say, &apos;We&apos;re being offended,&apos; " explained Harjo. "They say honored. We say offended. Then they just tell us to shut up." The original lawsuit was filed in 1992, after the Redskins&apos; Super Bowl victory over the Buffalo Bills. At the time, the Redskins had appeared in four Super Bowls in the previous 10 years. In the 17 years since, they have appeared in exactly zero Super Bowls. Hail to the what, exactly? Should Redskins Change Their Offensive Name?